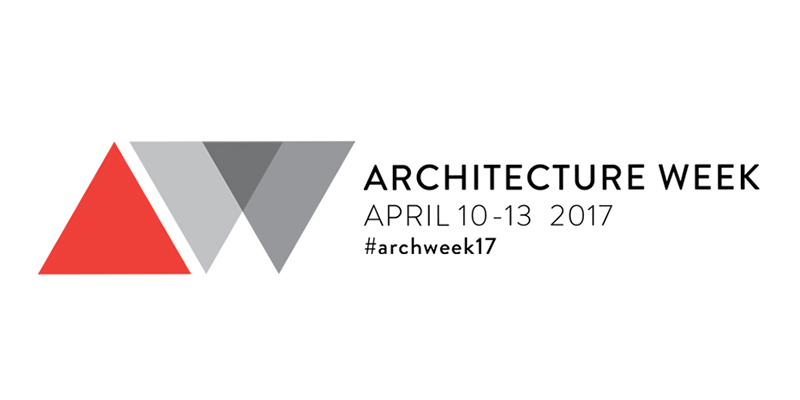 The American Institute of Architects New Orleans chapter and affiliate partners are pleased to announce the first ever Architecture Week New Orleans, from Monday, April 10 through Thursday, April 13, 2017. 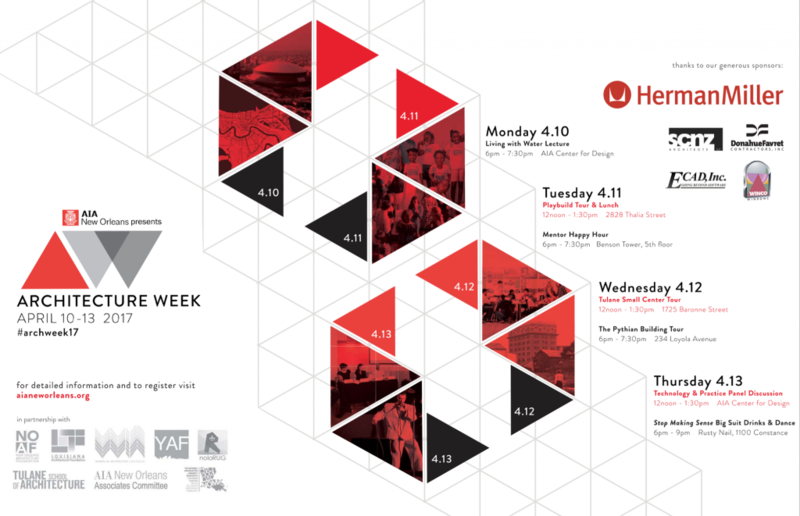 The week of programming, in conjunction with AIA National and other chapters across the country, will feature a broad range of events including building tours, a film screening, and opportunities for learning and mentorship. We welcome everyone to enjoy several days of exciting events that celebrate the best architecture and design in our community!